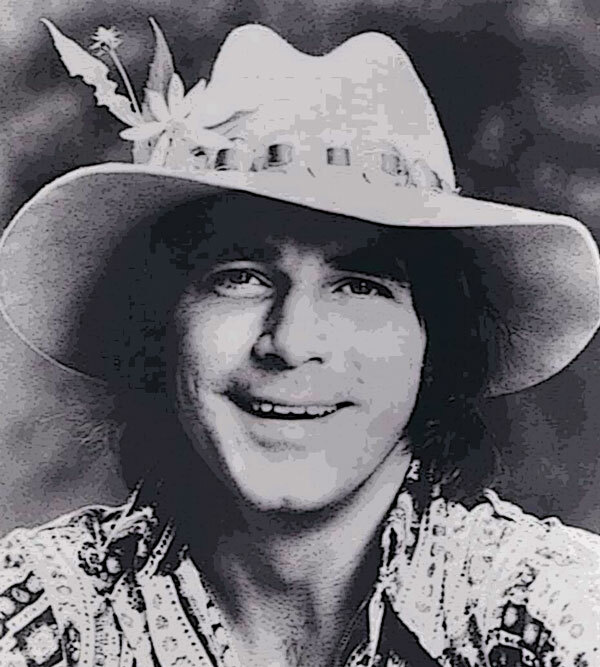 I have covered Joe South in this space, on the podcast, and over at Funky16Corners a number of times over the years. 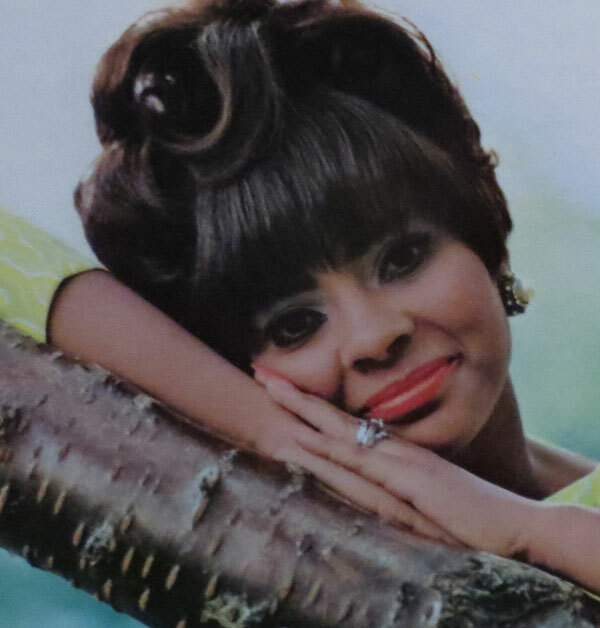 South is best known for the covers of his songs, by artists like Billy Joe Royal, the Tams and Lynn Anderson, and fans are aware of his own string of amazing albums for Capitol in the late 60s. He was not only a major songwriter, but also a stylist in his own right. By 1975, South was at the end of his rope, dealing with substance abuse and depression related to the suicide of his brother. 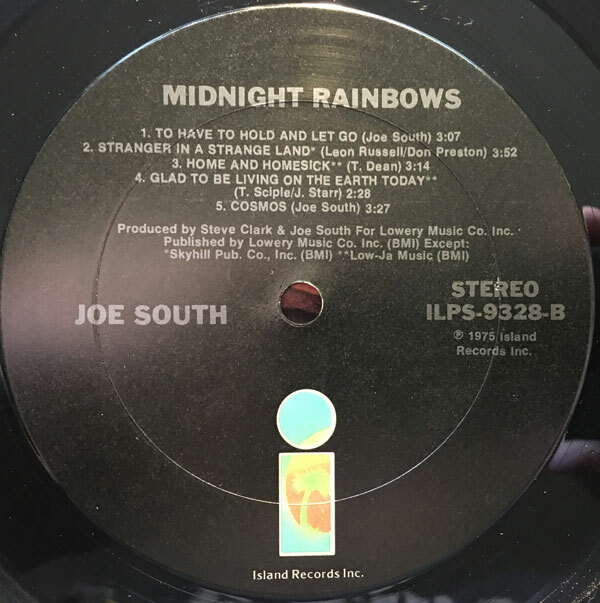 ‘Midnight Rainbows’ was South’s last full length album, and saw him switching over to Island Records.The LP was almost half covers of other people’s songs, one of which is today’s selection. Leon Russell is another one of my faves, and though he had a few songs become standards (like ‘This Masquerade’ and ‘Superstar’), South’s version of ‘Stranger In a Strange Land’ (originally done by Russell on ‘Leon Russell and the Shelter People’ in 1971) is the only cover of that song I’ve ever encountered. South adds a kick to he tempo of the song, whipping a little bit of southern funk on it. Overall, ‘Midnight Rainbows’ isn’t one of his stronger albums, but it’s always cool to hear one songwriting giant pay tribute to the work of another. 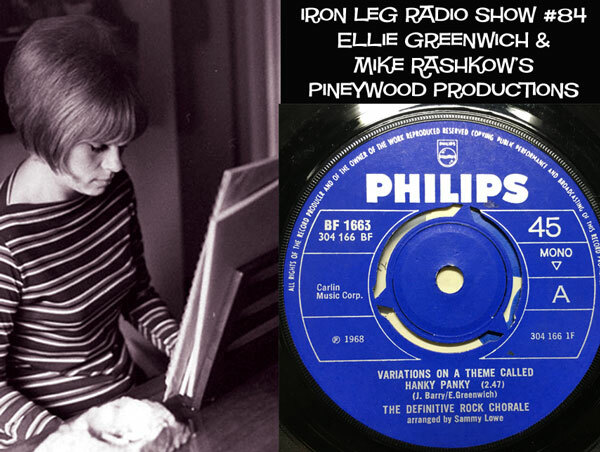 When I was picking a track to feature this week for Funky16Corners and Iron Leg, it didn’t occur to me that there would be a link between the two. 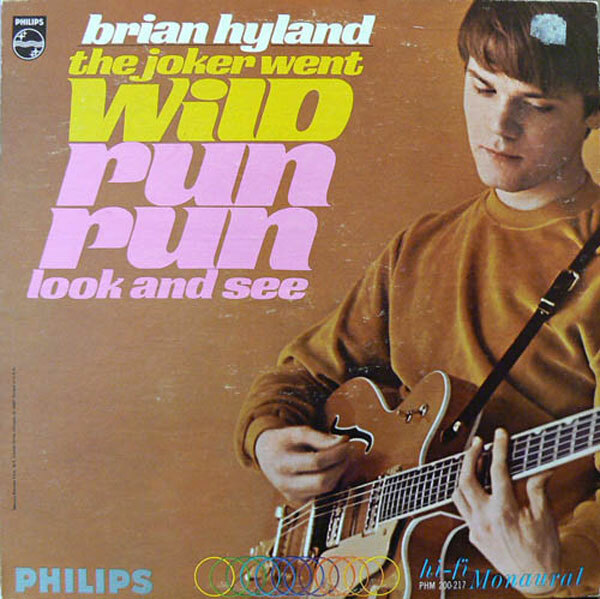 Brian Hyland was a dependable pop hitmaker for the 1960s, with his first mark on the charts in 1960 and his last (and biggest) hit in 1970. That last hit was a cover of the Impressions ‘Gypsy Woman’, written by the mighty Curtis Mayfield, who is the featured artist at Funky16Corners this week. That said, the track I bring you today comes from right in the middle of Hyland’s hitmaking years. 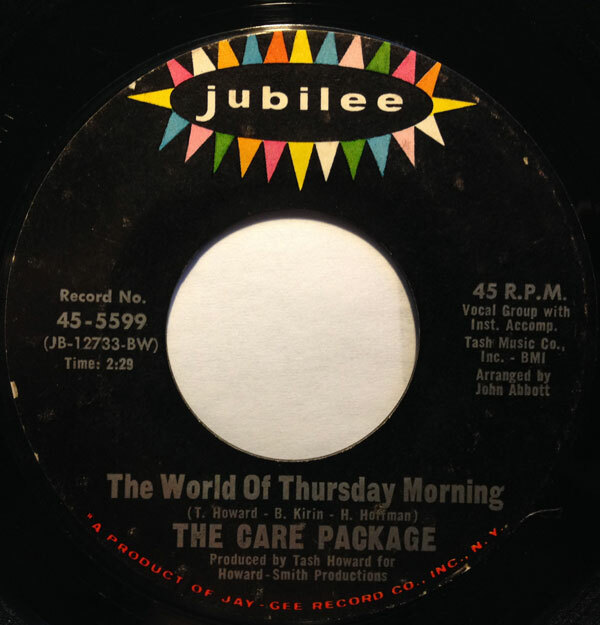 I first heard 1965’s ‘The Joker Went Wild’ on a 1966 aircheck from WOKY in Milwaukee, WI. I have no idea how I’d never picked up on the song before, with all of the oldies radio listening I do, but when I heard it I dug it right away. As it turns out, there were a few reasons the tune resonated with me. 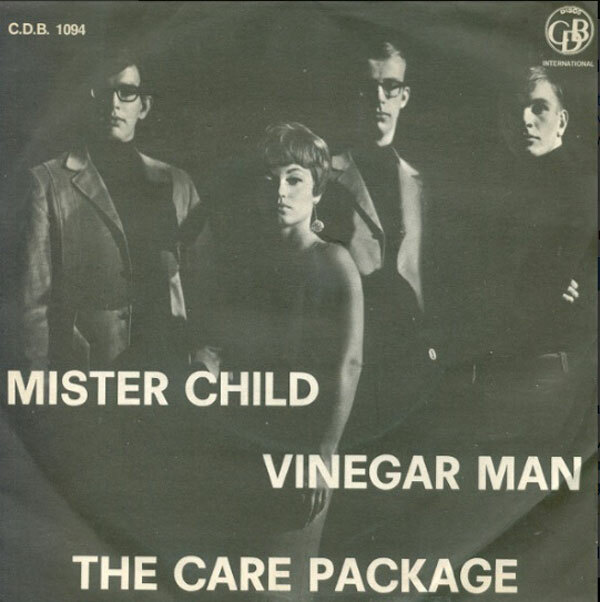 Initially, it struck me as the kind of thing that – with a little more kick – would have been a Northern Soul outlier, the kind of four-on-the-floor pop song that the soulies dig (especially with the vibes accents). Second, the arrangement rang some bells, which is because the record was arranged by no less a light than Leon Russell, and produced by Russell and Snuff Garrett. 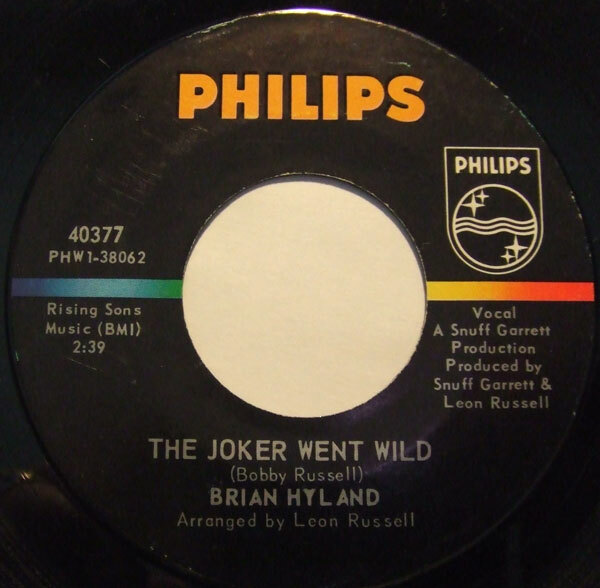 ‘The Joker Went Wild’ sounds like it would fit on any of the Russell-arranged records by Gary Lewis and the Playboys from around the same time. 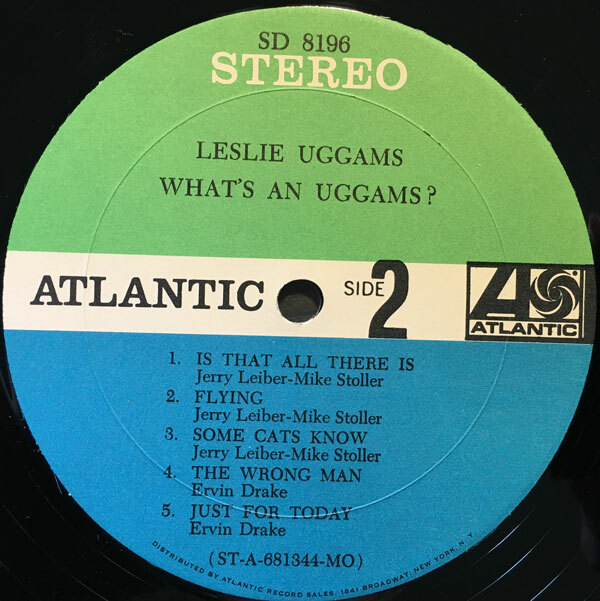 Written by Bobby Russell, who also composed ‘Sure Gonna Miss Her’ (for Gary Lewis), as well as the huge hits ‘Little Green Apples’ (for OC Smith) and ‘Honey’ (for Bobby Goldsboro), ‘The Joker Went Wild’ was a significant hit in the summer of 1966, making it into the Top 40, and Top 10 in many markets. Though Hyland is thought of as a “teen” pop singer, he made an effort to record more mature material as the 60s moved on. It’s a groovy track, and I hope you dig it.